When it comes to taking care of the environment there is always room for improvement! Reducing and continuing to reduce waste can be overwhelming, but a great place to start is in your home! 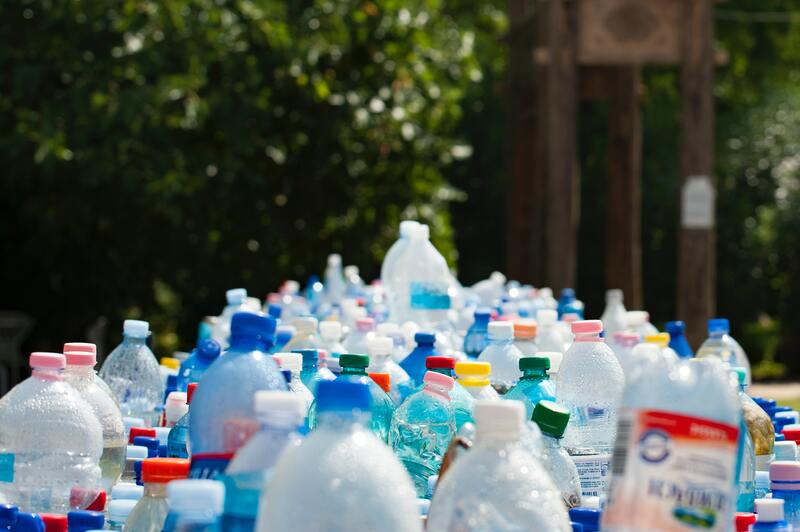 There are little improvements you can add such as, recycling or using cloth bags instead of plastic ones. The earth is our home and would you allow your home to be exploding with waste?! No, I didn’t think so! It’s time we take care of the earth, how it takes care of us. Here are some simple tips to reduce waste in your home!! 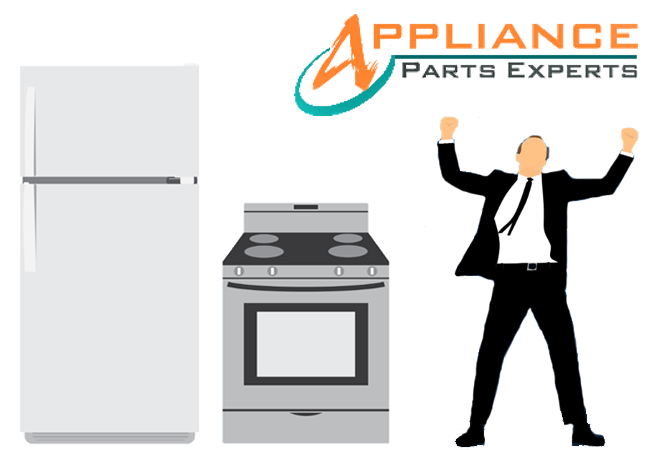 Stainless steel appliances are so aesthetically pleasing but let’s face it, no matter how nice they look, damages such as dents and scratches to appliances are inevitable. Since dents come in a variety of shapes and sizes there is not one method that would work for all. 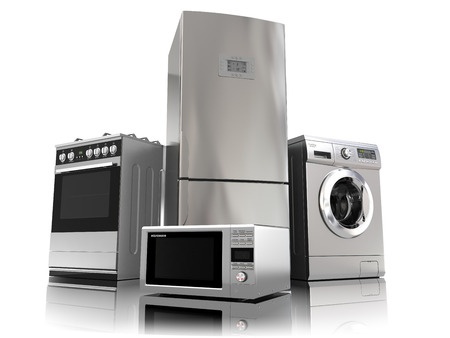 However, here are four ways to remove dents from your stainless steel appliances. 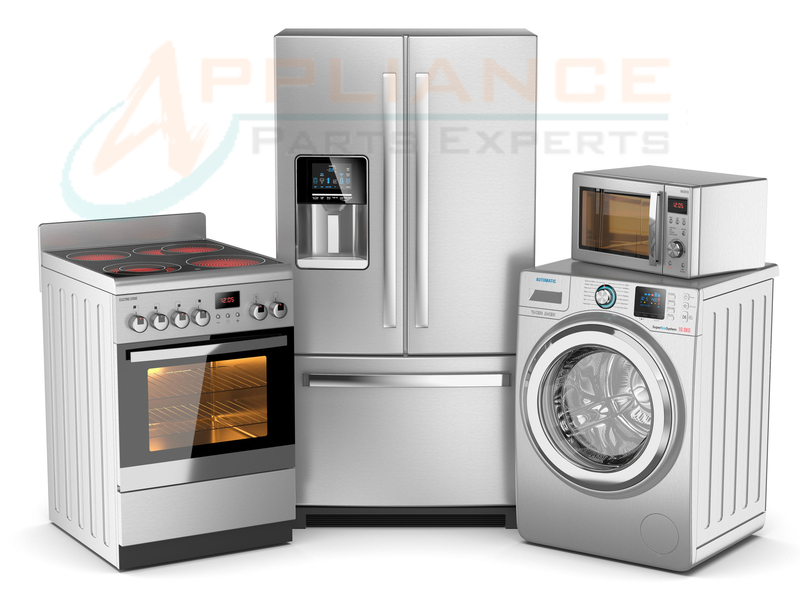 If you're in the market for a new washing machine and you're torn between a top loading and a front loading washing machine there are some things you want to consider. 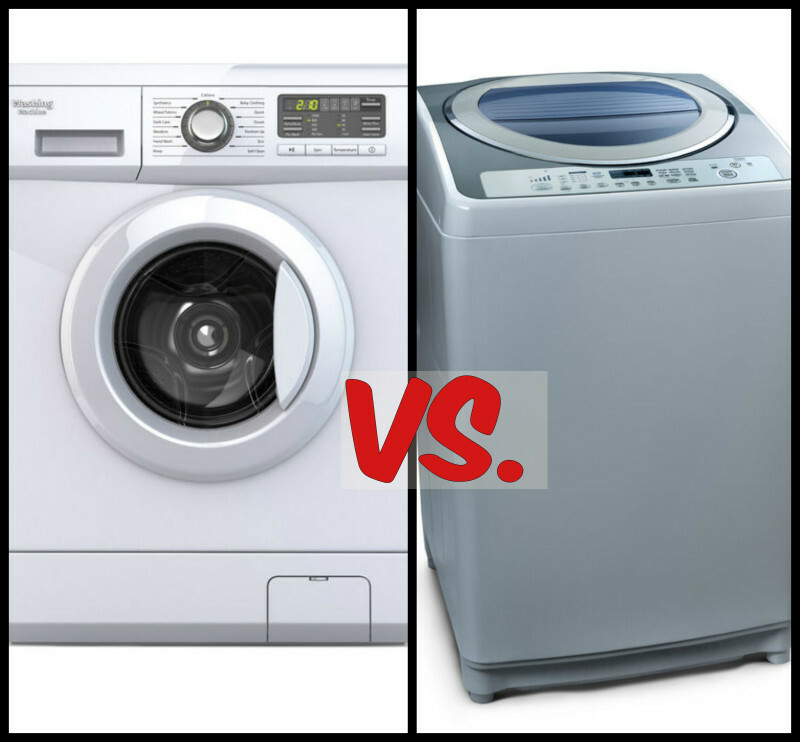 Here are the difference between a top loading and front loading washing machine. Why won’t my dryer turn off? 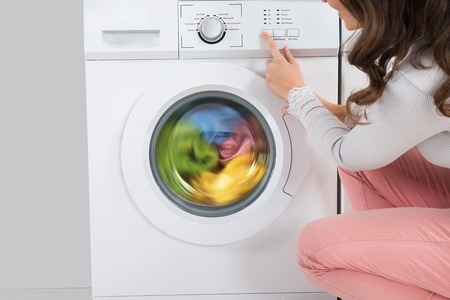 Repairing a dryer that won’t shut off may be discouraging, but fixing your own appliance is much easier than you may think! The hardest part of this process is figuring out what part of your dryer is causing the problem. We’ve created a list of the most common parts that would be causing your dryer to not shut off. How to turn your Freezer from Frightening to Fresh! Keeping your freezer organized is most likely not your top priority especially with all the other appliances homeowners needs to keep organized and maintained. It is easy to throw frozen food in your freezer and keep adding more because you forgot about it! Grabbing food out of your freezer should not be a game of Where's Waldo in the arctic. With a freezer that is organized, you will feel stress-free and satisfied whenever you need to grab food out of your freezer. 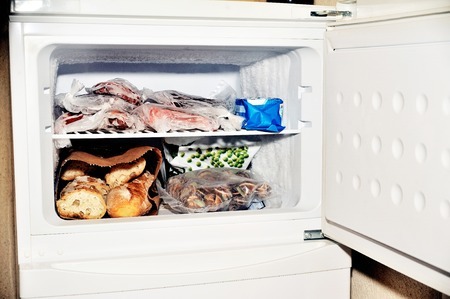 Here are four tips on how to organize and maintain your freezer! Humidifiers are perfect because they add moisture to the air during the cold winter months. 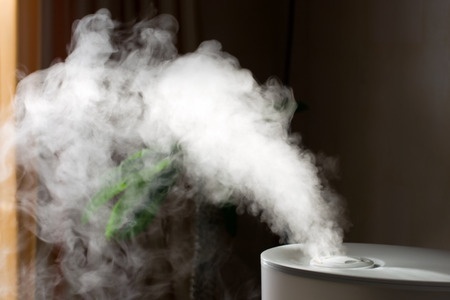 There are so many benefits to owning a humidifier. Your humidifier should be maintained properly or else it won’t keep clean moist water in the air and can cause problems.